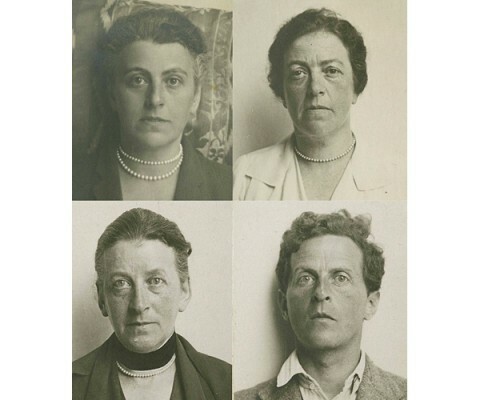 The philosopher also called himself a “disciple of Freud,” in that he sought to “think in pictures,” and reach beyond language to the images produced by dreams and the unconscious, “to enable us to see things differently.” Wittgenstein’s photographs are as strangely detached and mysterious as the man himself. I study philosophy and social theory at the University of South Florida. I am also a photographer, map lover and sometimes poet. Good groupthink. Whose thoughts are in my head?